Was Ways of Seeing the first pre-digital book? 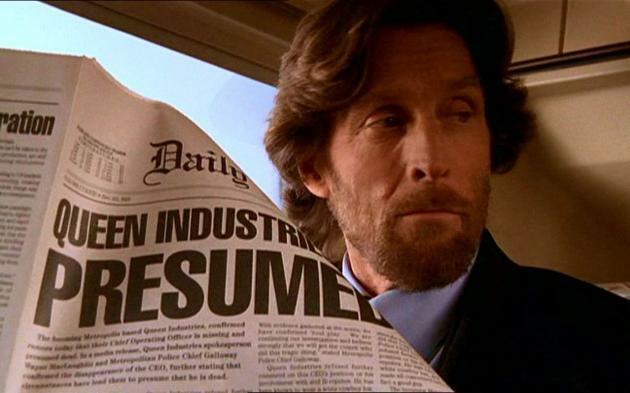 "Everyone is talking about the way in which digital media is destabilizing print. I thought it was interesting to choose the reverse scenario: something that started digital but found its real audience in print. 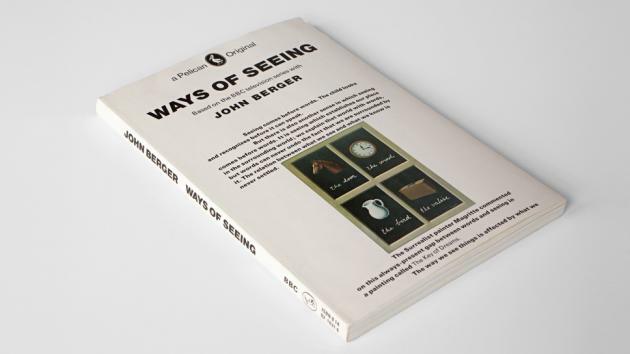 Ways of Seeing started as a four–part television series on the BBC in England conceived of and written by art critic John Berger. Berger was reacting specifically to the traditional connoisseurship of Kenneth Clark in the Civilisation series, another famous television program, which inscribed the canonical march of Western culture in heroic terms. As a critique of Clark, Berger created a popular reading of the icons of western art not as aesthetic objects, but deeply cultural artifacts that reveal, upon close 'reading', the limitation, prejudice, bias, and obsession of the culture from which they sprang. This form of cultural criticism was established in the Universities, especially Marxist leaning polytechnics, but had never before had such a popular airing. The idea that classic paintings could be decoded to reveal social facts–and in fact Berger compared them to modern advertising–was heretical and his work was met with incredulity and anger in the hallowed halls of University Art History departments around the country, But Berger's position, especially his proto–feminist critique of female nudes, would grow to become the dominant form of art criticism in the years ahead. 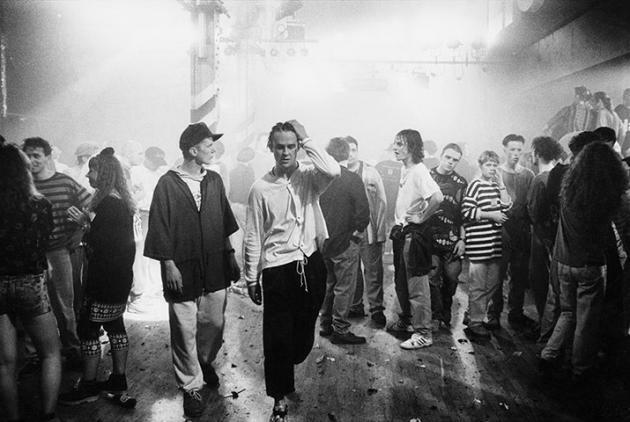 The television program had moderate success but shortly after it aired Berger joined with producer Mike Dibb and graphic designer Richard Hollis to produce a printed version of the televised series. Clark had also produced a book to accompany Civilisation: a huge, lavish, full–color coffee table monster that must have weighted 10 kilos. In contrast Berger, Dibb and Hollis produced a slim paperback, 127 x 203mm, of only 166 pages. Even more radical, the book was produced in black + white, reducing the famous art to mere notations on standard, uncoated paper of a trade book. It was published by the BBC Books under the Pelican Books imprint, a division of the venerable Penguin Press organized to publish books to educate rather than entertain the reading public. Even more striking was the book's design. Hollis starts the text of the first essay on the cover: 'Seeing comes before words. The child looks and recognizes before it can speak.' This simple typographic trick gives the book both a certain modesty (saves on pages) and an urgency (no time to waste). Starting on the outside also suggests a digital quality, the content is broadcast to the reader even as they pass the shelf. The interior is equally unusual. Hollis set the entire book in a bold sans serif font, a very unlikely choice and aggressively un–civilized. There is no nod to classicism, the book is an entirely modern form. The text is broken down into short bursts, usually no more than a paragraph coupled with a visual example. Again reflecting its origin as a televisual experience the text and images work simultaneously, one form leveraging the other. There are five such text–and–image essays on everything from renaissance nudes to modern advertising. But Berger also adds for entirely visual essays. He assembles a series of examples that by the power of his selection and through their aggressive juxtaposition, he makes his thesis without any words at all. In so doing he presages the development of the curated playlist as a predominant contemporary form and creates the first pre–digital book."